James has over 20 years’ experience in the Plumbing & Heating Industry. James is also a qualified husband, father of two, triathlete and three time Ironman. 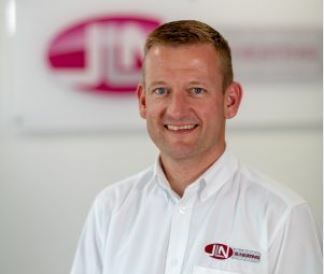 James keeps a close eye on everything that goes on at JLN, and although we now have a great team of middle management, James is still always right up to date with the latest in Plumbing & Heating, and what this means for JLN and our customers. 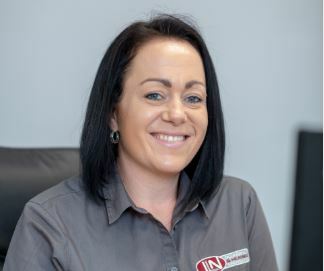 Claire is married to James and has worked for JLN since 2013. 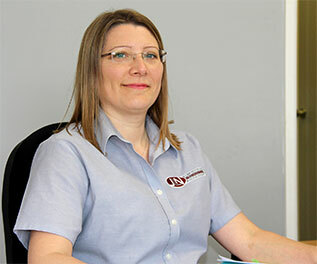 Claire has over 20 years’ experience running an office and Customer Service & Finance department. 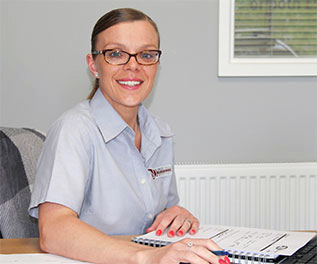 Claire oversees all financial activity in the office at JLN HQ and looks after HR. Claire also makes the best tea at JLN by a mile!